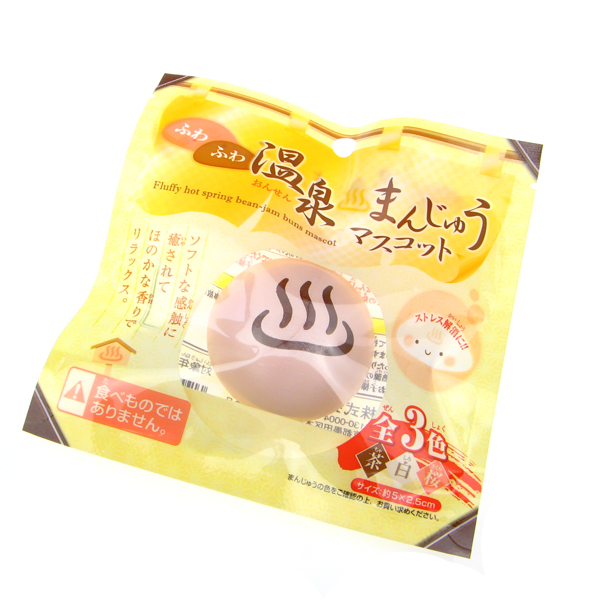 These Japanese Onsen Bun Squishies are made to look like a Japanese Manju bun, which is a traditional steamed bun filled with sweet red bean paste and usually served at hot springs in Japan. 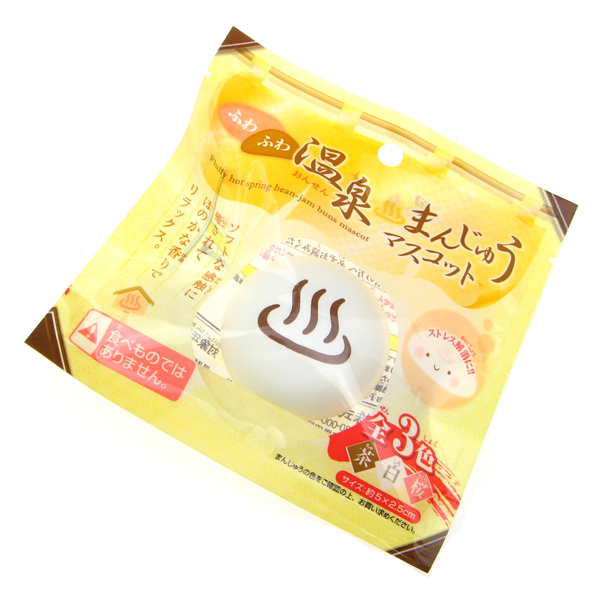 These beautifully crafted squishies looks just like real steam buns and has the onsen marking printed on them. They are supplied in their original Japanese retail packing and is available in pink and white.